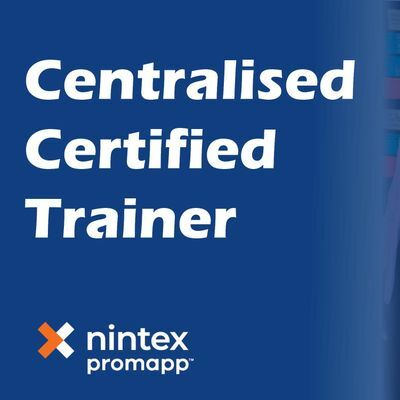 This two-day course will give attendees the skills to run effective Promapp training sessions within their organisation. Full course details and attendee pre-requisites available here. Spaces limited to two attendees per organisation (to ensure you have a wide range of peers to learn with).